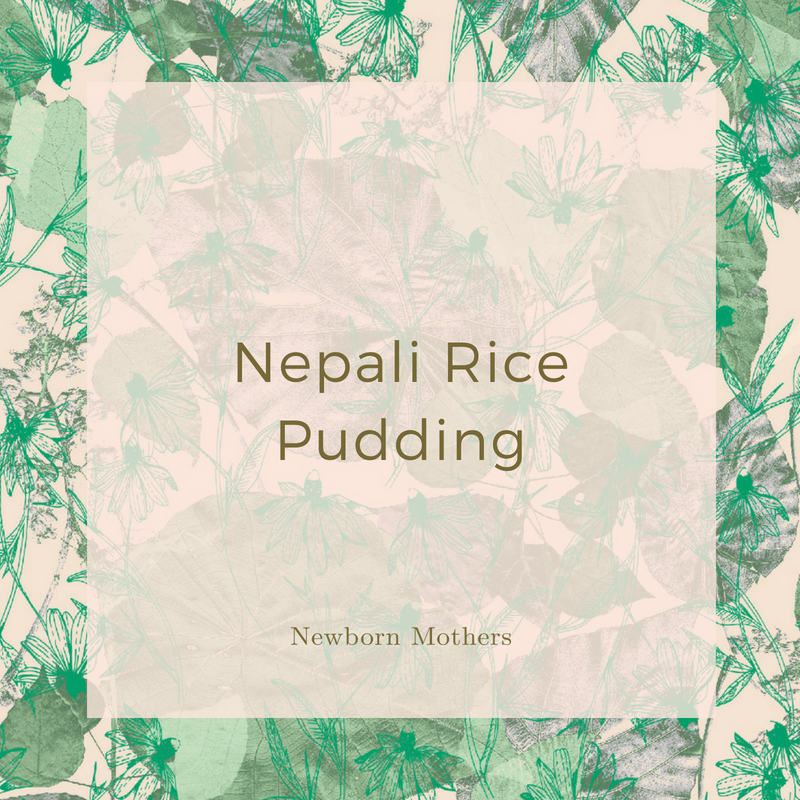 This is my simplified (and less authentic) version of a traditional Nepali first food for mothers after birth, which I originally learned from Sarita Shrestha, who is a classically trained Ayurvedic obstetrician and gynecologist. The pudding aids digestion, has instantly accessible energy and builds blood. Serve all day, as often as you enjoy it, for the first few days after the birth. This is a wonderful food for friends and family to bring you in hospital in a thermos. Bring water and rice to a boil in large pot. Simmer, stirring occasionally until it begins to thicken. This should take about 20 minutes. Add the sugar and spices and ghee. You may need to add an extra cup of water at this stage if your pudding is too thick. Continue to cook slowly; stirring as needed. When gelatinous consistency add milk. Cook for a few more minutes to thicken. Serve hot, with sugar and ghee to taste. Serve as desired throughout the day. 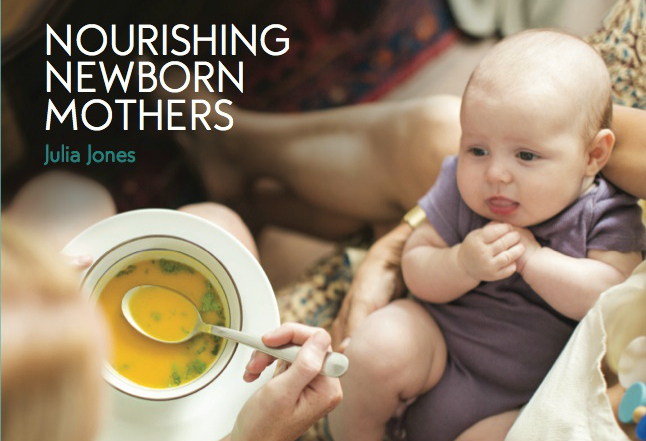 Looking for more nourishing, traditional recipes ideal for new mums please check out my book Nourishing Newborn Mothers - Ayurvedic recipes to heal your mind, body and soul after childbirth. Buy it now.